My Favorite Movement Song for Babies – Listen and purchase the sheet music & mp3 for use in your own sessions. 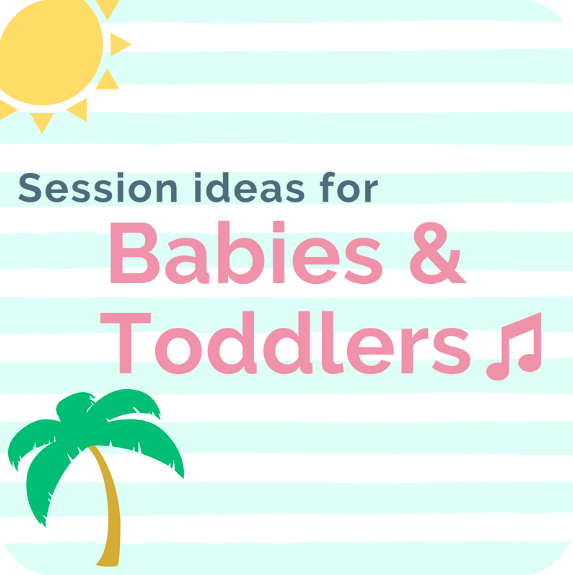 Four Key Components To My Music Therapy Sessions With Babies – Do you incorporate these things in your sessions with babies? You Can Use the Clarinet For That? 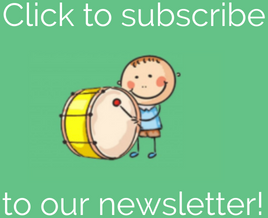 – Here are some creative ways I use my primary instrument in my sessions with toddlers. New Book ‘n Songs To Add To Your Collection – Jane Cabrera has an excellent series of books that incorporate and expand on popular songs. Dos Manitas, Diez Deditos – Learn one of my favorite Spanish fingerplay songs. I share the lyrics, movements, and ideas for how to give this song a Latin feel with your musical accompaniment. Ten Little Fingers – Book ‘n Song for babies and toddlers. Feet, Feet – A fun & catchy song to teach body parts. Sheet music + mp3 available! Rainbow Streamers – My favorite colorful prop to use during my sessions with babies and toddlers.